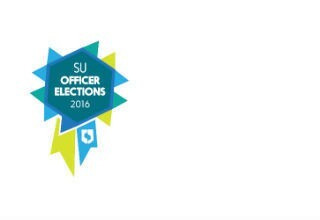 You voted, we counted, and now we can reveal the results from the SU Officer Elections 2016. The new team will start their roles in July 2016. Sivamathy Selvakumaran and Billy Bryan were also elected as our new student trustees. The results from your referenda votes mean that we will continue to be affiliated with the NUS, and that the Students’ Union will campaign for the UK to remain in the EU. Changes to the SU Constitution, along with recommendations to create Action Networks and make changes to SU Council membership, did not pass as not enough students cast votes. You also elected out new Honorary President; Malala Yousafzai, the Pakistani activist for female education and youngest-ever Nobel Prize laureate. Thank you to the 6599 of you who voted this year. Full details of the vote breakdown will be available through the Election pages shortly.